A thirst quenching drink recipe made in your pressure cooker. 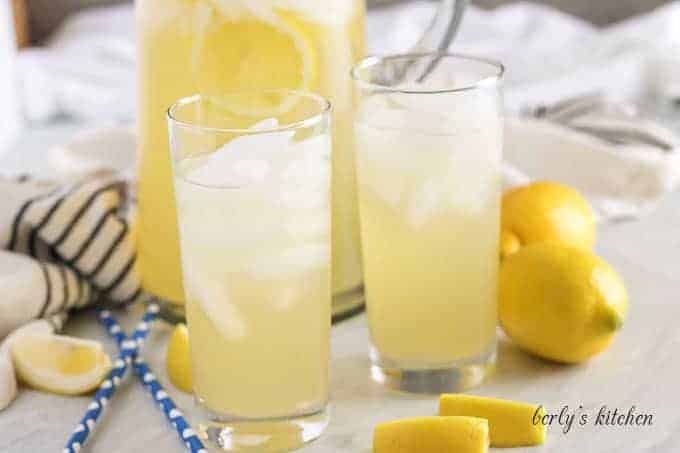 Our four ingredient Instant Pot lemonade is sweet, tangy, and perfect for a Summer BBQ! Today is Sunday and I can’t think of a better way to spend the afternoon than sitting on our deck sipping homemade lemonade. However, the last thing I want to do is fire up the gas stove-top to make the drink. As some of you can image, gas ranges can really heat up a kitchen. Fortunately, Kim has developed an easy way to make lemonade without having to turn our kitchen into an oven. 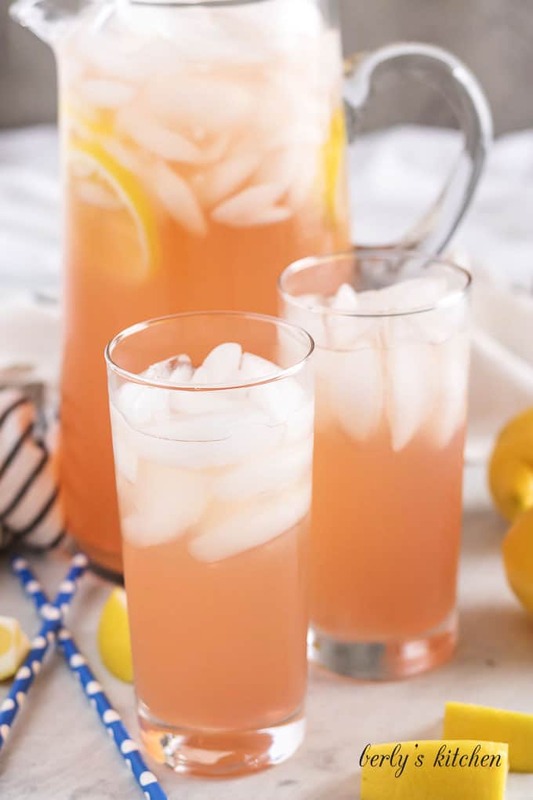 Her Instant Pot lemonade recipe is perfect for keeping the kitchen cool, backyard BBQ’s, tailgating, or RV-ing. 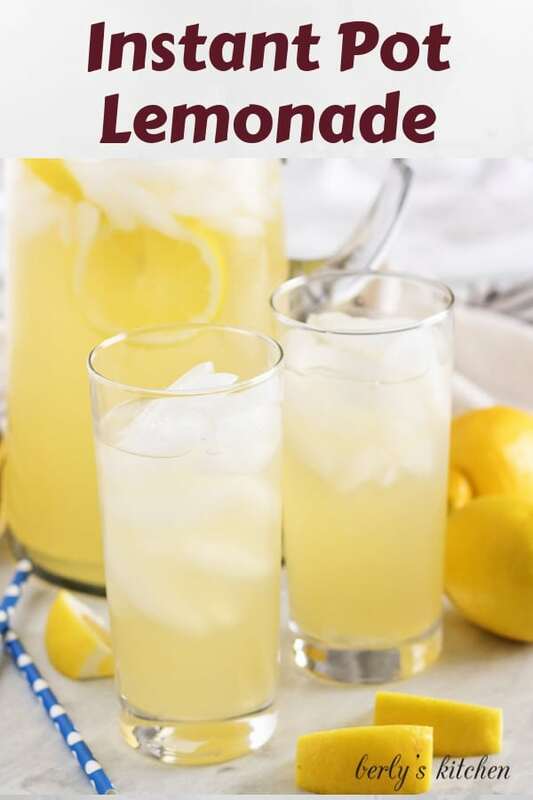 Basically, if you want a homemade lemonade but don’t want to cook, then this is a great alternative. How about we get started? First, juice the lemons and pour the liquid through a strainer or mesh sieve to remove any pulp or seeds. After that, transfer it to the pressure cooker liner and add the sugar. Whisk the ingredients together to dissolve the sugar. Now, seal the Instant Pot and set it to manual/high pressure with a cook time of one (1) minute. Once the timer goes off, go ahead and complete a quick release by carefully opening the valve. I strongly recommend two things, use a thick kitchen towel or oven mitt to open the valve and aim the steam away from you or anyone else in the kitchen. After the steam has released, take off the lid and stir the Instant Pot lemonade syrup. At this point, you can add ice and water to your serving pitcher. Last, begin pouring in the lemon syrup. 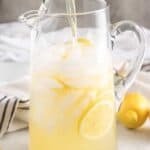 Stir and taste test the Instant Pot lemonade as you add the syrup. That way, you get flavor that you desire. That’s it, your beverage is done! Kim and I hope you enjoy the drink and wish you all the best. As you can see from the photo above, we made a pink lemonade version of this recipe as well. I have included the additional ingredient needed in the recipe card below. Feel free to try strawberry syrup instead of raspberry, if you prefer. 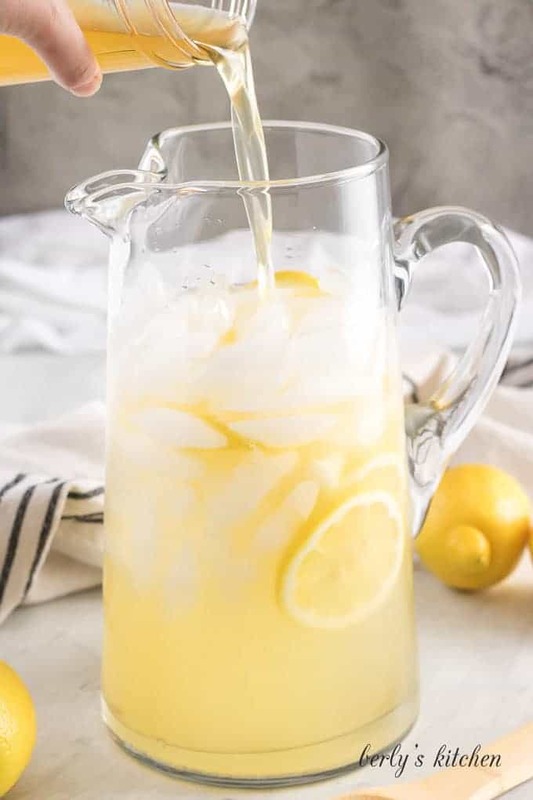 This recipe is subjective, so add more or less lemon syrup or water to the pitcher based on your own preferences. For a more tart lemonade, add all of the syrup, for a sweeter version, add less. You get the idea. If you have any syrup left over, store it in your fridge and use to flavor teas and other drinks you already enjoy. 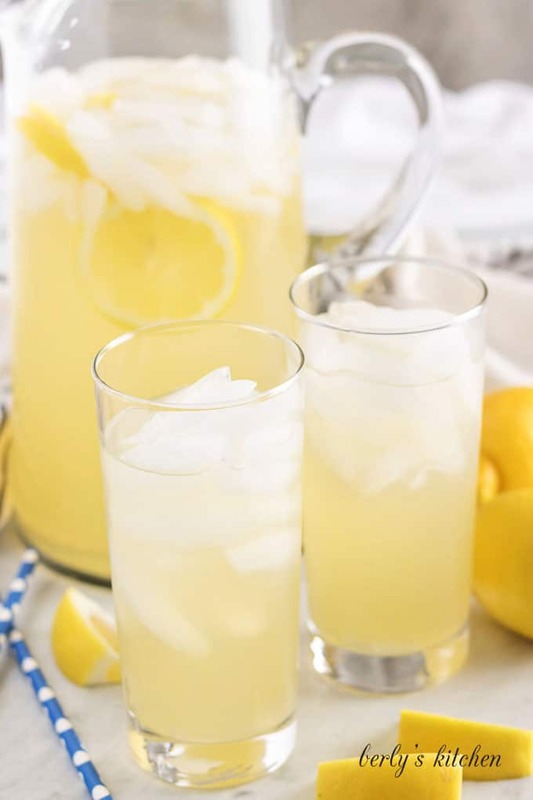 If you enjoyed our Instant Pot lemonade recipe, please leave us a comment and rate the recipe card. You can also find us on Facebook, Pinterest, Twitter, and Instagram by searching for Berly’s Kitchen! Pour lemon juice through a mesh sieve to remove any seeds or large particles. 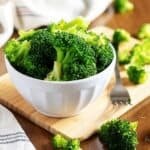 Place strained lemon juice into the liner of the Instant Pot. Add sugar, and whisk until well combined. Close the lid, and set the valve to sealing. Use the manual/pressure cook button to adjust the cook time to 1 minute. After 1 minute is up, open the valve for a quick release of pressure. Carefully open the lid, and whisk the lemon syrup mixture. Pour into a jar or other heat safe container if not using immediately. 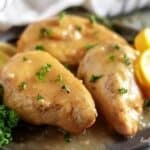 The calories listed are an approximation based on the ingredients and a serving size of one (1) cup of Instant Pot lemonade. Actual calories will vary. The lemonade can be stored in your fridge for up to three (3) days. Interesting. I never thought to heat up or cook lemonade before! Thanks for sharing your recipe. 2 pounds of lemons seems kind of a lot to me, but then I’m always adjusting my recipes as a single. 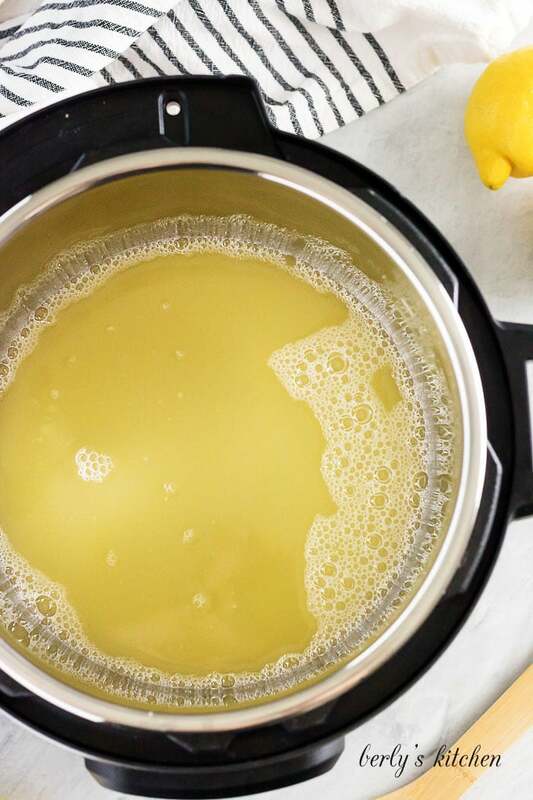 Thanks for sharing this new take on using the Instant Pot to make lemonade!